Why Is There a Delay in iTunes Store Billing? When you purchase something from the iTunes Store or the App Store, Apple doesn't always email your receipt right away. In fact, if you look closely at your bank statement, you'll probably see that your iTunes purchase wasn't actually charged until a day or two after you bought something. There are two reasons: credit card fees and consumer psychology. Most credit-card processors charge their customers (in this case, Apple) a per-transaction or monthly fee, and a percentage of the purchase. On a higher-priced item — an iPhone X or a new laptop, for example — these fees are such a small percentage of the total price that they're a non-issue for the retailer. But for a very low-cost item — a US$0.99 song at iTunes, for example— getting charged for every transaction would cause the iTunes Store's profits to drown in a sea of fees and one-off charges. To save on fees, Apple often groups transactions together. Apple knows that if you've bought one thing, you're likely to buy another — often soon. So, Apple waits to bill your card for a day or two in case you make more purchases that it can group together. It's cheaper and more efficient to bill you once for buying 10 items than to bill you 10 times for 10 individual purchases. Log into your Apple ID. Click the Order ID link to the right of an order to see its contents. You may not have purchased these items at the same time, but they're grouped together here as if you did. If Apple doesn't charge your card right away, how does it know the card will work when they try later? When you make the initial purchase, the iTunes Store requests a pre-authorization for the transaction amount on your card. This procedure ensures that the money will be there; actually charging it comes later. Saving money isn't the only reason for the delay in billing. There's another, more subtle aspect of customer behavior at play here, according to Wired. By charging you hours or days after you make your purchase, the acts of buying and paying start to feel like separate things. Because they feel different, buying can almost seem free. Who doesn't like getting something for nothing (or at least ​feeling like they are)? These techniques don't always work — many people only buy occasionally or keep close track of what they're spending — but, apparently, they work often enough that they help Apple save money and increase sales. 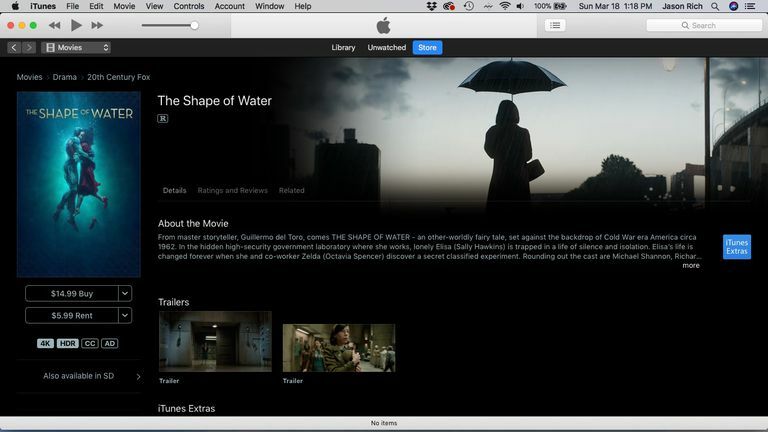 Apple first draws from credits in your iTunes account. After that, remaining balances from iTunes gift cards complete the purchase. Any leftover balance presents to the form of payment you've logged with Apple. Sending a gift: When you gift music, movies, books, apps, etc. at iTunes, that is always charged to your debit or credit card, even if you have a gift card balance. Family Sharing: If you use Family Sharing, purchases are charged to individual family members' gift cards or credits first. They only get charged to the Family Organizer's debit or credit card after those sources are used up. This way, every family member gets to hold onto the money added to their accounts with a gift card and spend it however they want.